Everyone has trouble staying organized when things get busy. This is especially true for physician practices and other healthcare organizations. 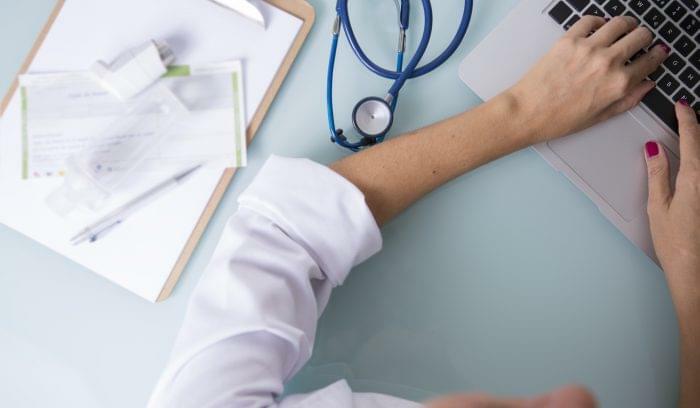 When patients flood the waiting room, the check-in desk quickly gets overwhelmed with patient records, insurance information, billing notices, scheduling, and more. 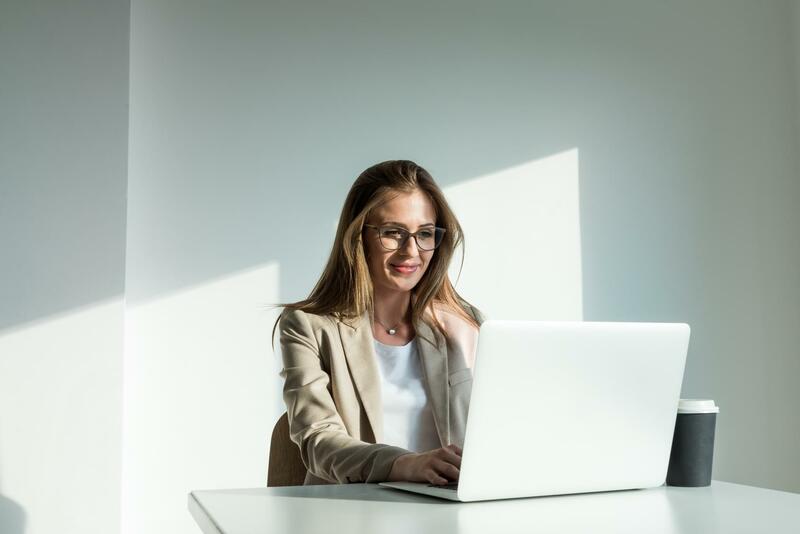 Fortunately, practice management software is more advanced than ever, helping office staff stay on top of all these tasks–and even cut back on waste and inefficiency in the process. 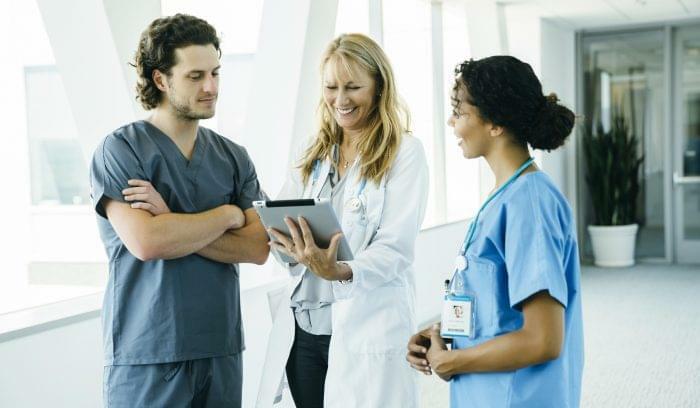 If you’re choosing a new practice management tool, it’s important to start by finding one that can integrate with any other systems you currently use, such as an electronic health record tool, care coordination platform, or billing software. You’ll also need to determine whether an on-site, server-based solution or a cloud-delivered, Software-as-a-Service solution best fits your needs. There are pros and cons to both choices. For example, cloud-based solutions tend to be a little more convenient, as your staff can access important information from anywhere. While cloud-based services tend to be a little cheaper to implement, they are often associated with high monthly or yearly fees. On the other hand, an on-premise solution usually has a high upfront cost, but it’s cheaper to maintain over time. It all comes down to the best solution for your practice. If you’ve ever called a doctor’s office to update your insurance information, you know how tedious it is for patients and office staff to record policy and group numbers and verify eligibility. 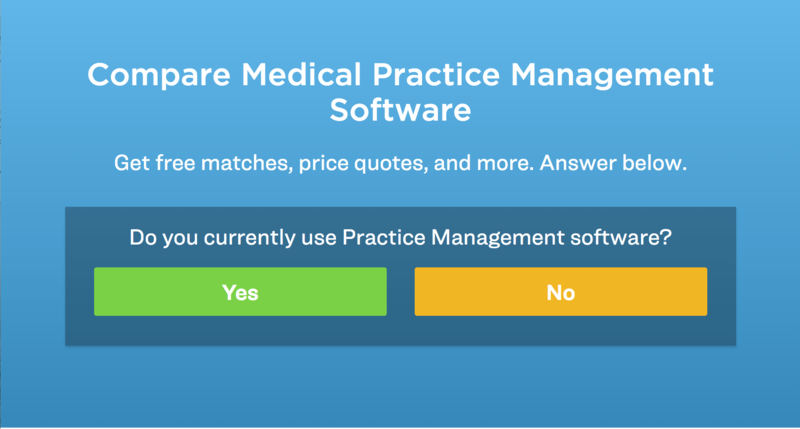 Practice management software may offer an insurance eligibility tool that will check insurance records in real time, saving your staff lots of time in phone calls and manual research. Today’s patients want to take more control over their health and information. A patient portal makes it easy for a patient to review test results, pay bills, message clinicians and more. 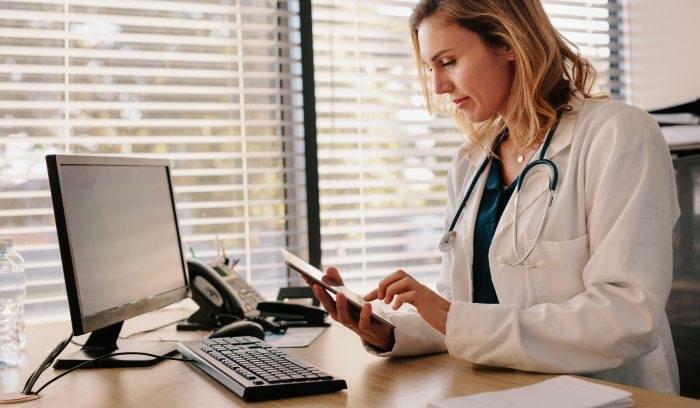 Direct access to providers and medical records puts autonomy in the patient’s hands, reducing the number of phone calls or extra visits your staff has to coordinate. A patient portal also provides the opportunity for improved care, as clinical staff can stay in close contact and keep an eye on emerging symptoms or other risk factors that may require early intervention. Some practice management tools offer a built-in laboratory information system. This feature can automatically send orders to various labs and diagnostic centers, including phlebotomy labs, cardiology diagnostics, OBGYN scans, and more. As with other time-saving features, laboratory management tools can reduce the number of phone calls made by clinical staff, saving time and cutting down on scheduling errors. Many self-pay patients want to pay their bill as soon as possible, before it gets lost in a shuffle of paperwork. Point-of-sale processing allows patients to pay electronically before they leave the office, improving cash flow and reducing unnecessary paperwork. Big data is all the rage in healthcare right now. By analyzing patient data, clinical workflow stats, inventory management and more, you can improve efficiency, outcomes, and financials at your practice. However, there’s a difference between a practice management system that delivers data and one that provides actionable insights. Look for features that will provide robust reports and analyses that will make it easy for you to spot areas where you can cut waste and improve workflow. If you’re ready to ramp up your organizational efforts in 2018, investing in practice management software could be a huge help. 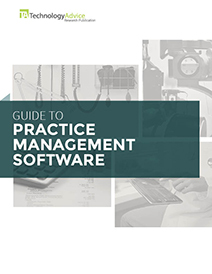 For more information on choosing the right tool for your practice, check out our guide to practice management software. And if you’re ready to start looking at products, use our practice management Product Selection Tool for fast, free recommendations. 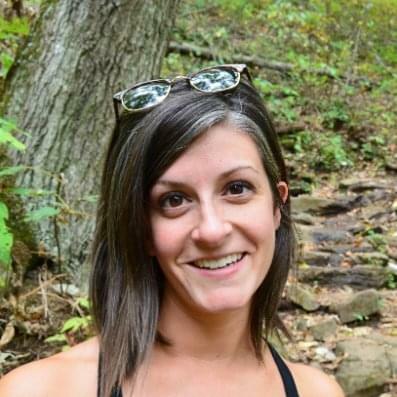 Megan Pacella is a Nashville-based freelance writer specializing in healthcare, wellness, and lifestyle content. In addition to writing for national outlets such as USA Today, she works with a variety of healthcare companies to create patient engagement and education programs. Learn more about the benefits of Practice Management with our market-leading research.